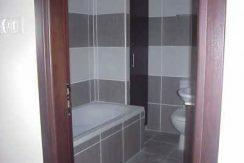 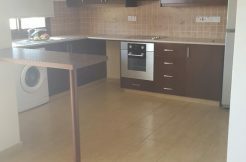 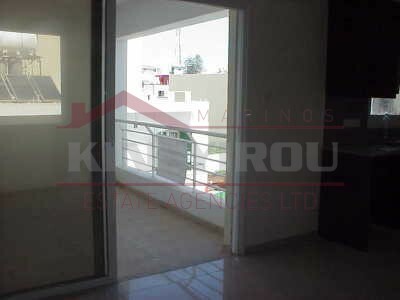 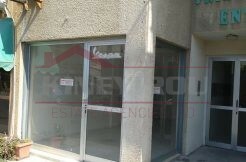 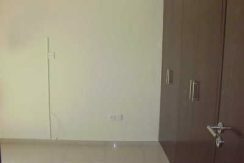 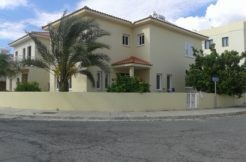 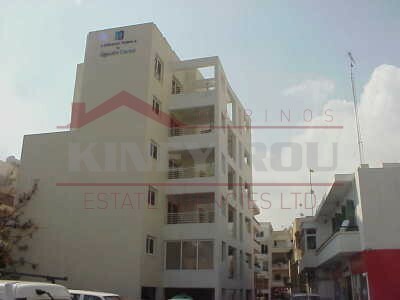 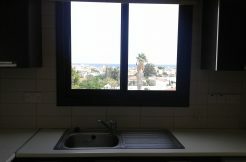 Spacious and luxurious 2 bedroom, unfurnished apartment situated in Town Center. 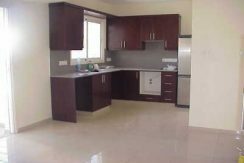 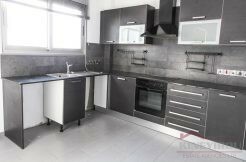 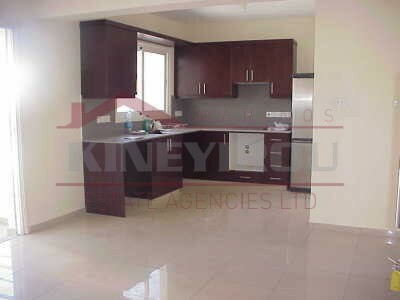 This lovely new apartment is spacious, 85 sqm, comfortable and within easy reach of all major routes. 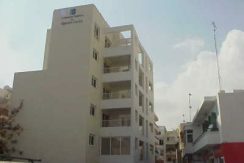 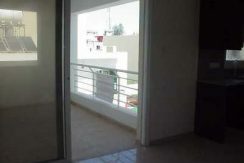 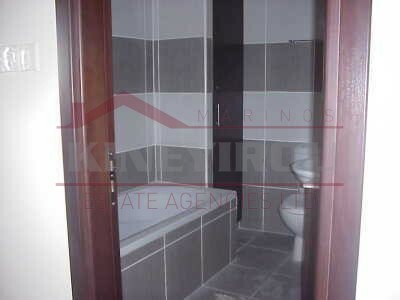 The two bedrooms are large and it’s situated on the second floor. 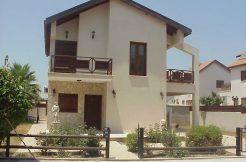 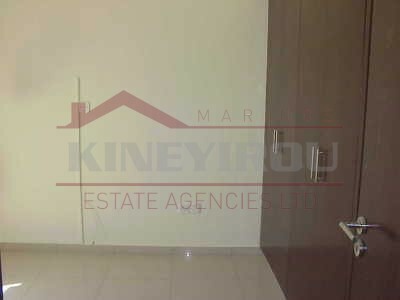 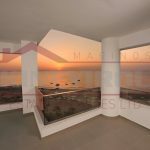 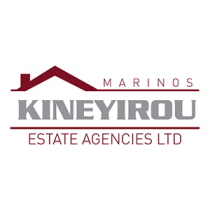 It has its own parking place, a store room and is only a few meters to sea front and is very close to schools, banks and shops.